“Khosla joined the Max Group in August 2011, which was at the cusp of my shift to a nonexecutive role and allowed me to pursue other initiatives,” Singh said. “Rahul and the team have implemented what ought to be seen as a ‘benchmark’ of succession from sponsor to seasoned professionals leading the Group in various businesses,” Singh said. In this capacity, Mohit will represent the Group on the Founder’s behalf and support the respective CEOs in their operating businesses, it added. 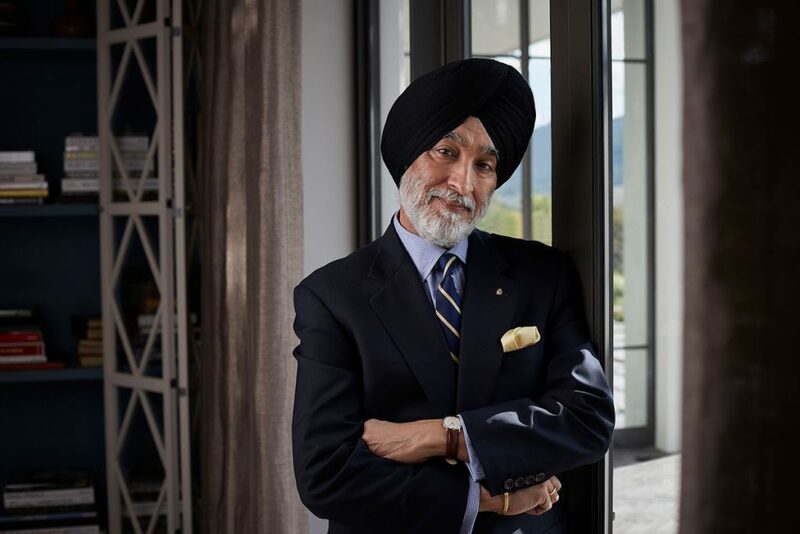 “Mohit has made significant contribution, especially in the areas of capital management and corporate finance over the years and his support will be valuable as the Group forges its platforms of future growth including life insurance, real estate, senior living and hospitality,” Singh said. Mohit will also continue to serve as the MD of Max Financial Services and Max India and remain on the Boards of Max Group’s operating companies, the company said.